Know someone that is a wine lover? Then the Wine of the Month Club from Clubs of America would make a very special gift. Two distinctive handcrafted wines from small wineries around the world are sent to the recipient’s door every month. 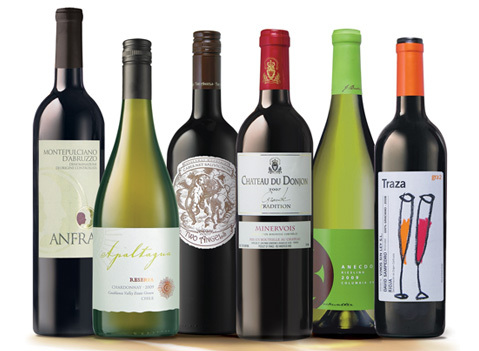 You can choose either an all red, all white, or a mixed (both red and white wines) subscription.